The Mazatapec strain was found in Mexico. 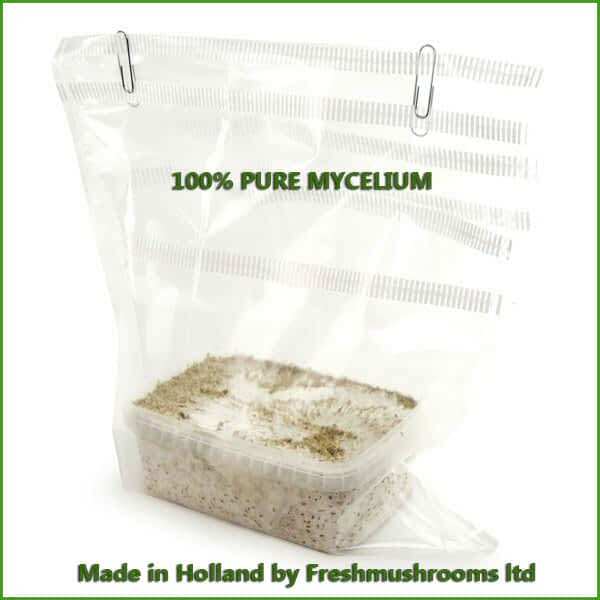 It is an easy mushroom to grow and one of the most resistant. Its caps stay partially closed. 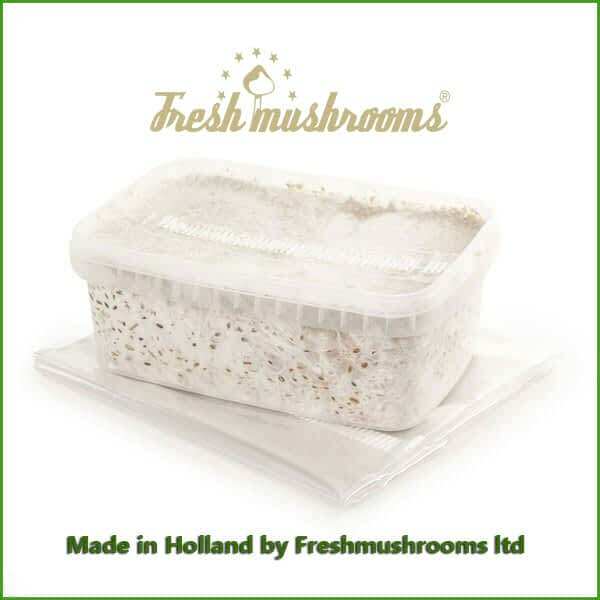 Although these mushrooms grow somewhat slower than the other cubenses, they are definitely worth trying! They are easy to grow and have an abundant harvest. You will enjoy them! 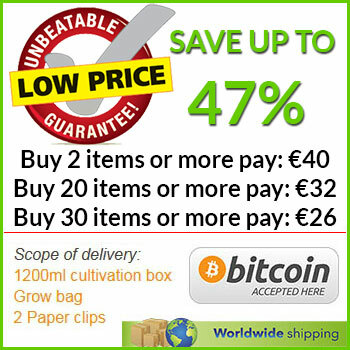 Due to the quality of the mushroom, the active substance content is considerably higher than the traditional grow kit. 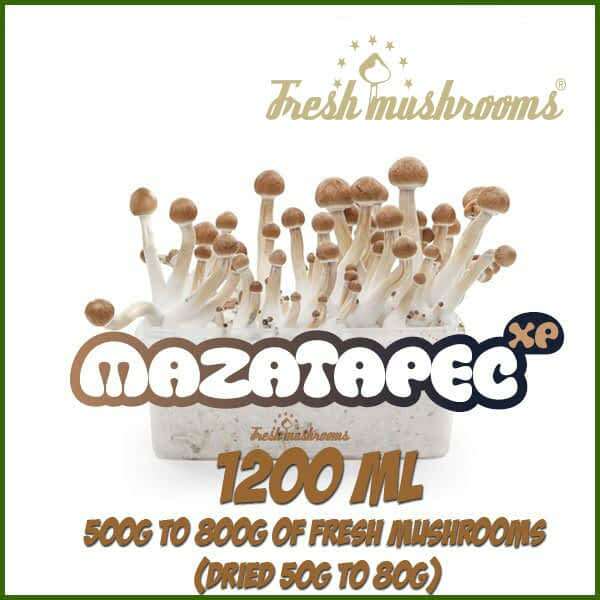 Share your experience about Mazatapec 1200ml Grow Kit Freshmushrooms with other customers. Submit your tips or thought on this product, be detailed and specific.